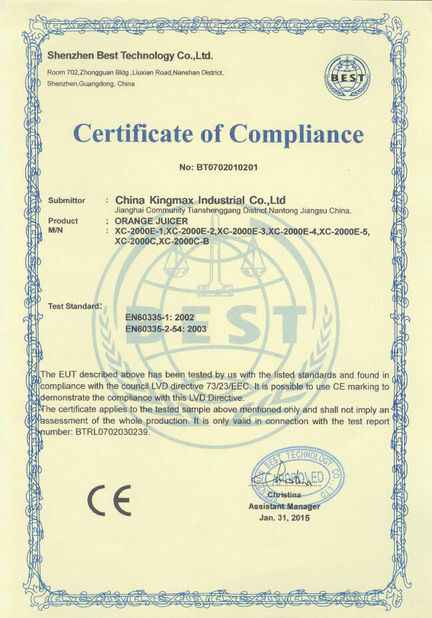 Quality Control - China Kingmax Industrial Co.,ltd. 3. Warehouse entry inspection :When the goods are finnished and there should be a comprehensive inspection . Upon completion of production, product flow off the assembly line , the packaging and storage . 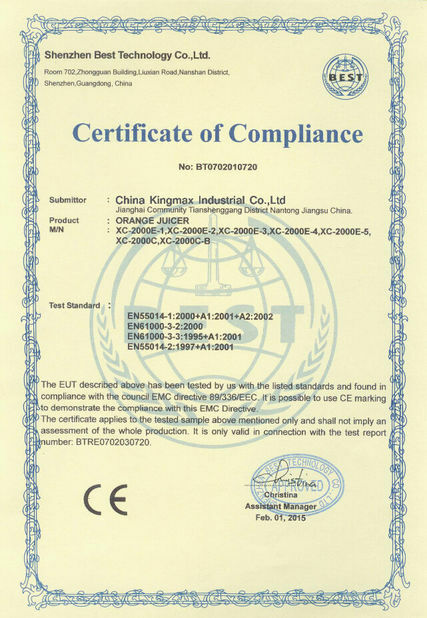 In this process , FQC will check the product quality and comprehensive , including packaging , performance , and appearance . Ensure storage product performance, appearance, packaging good and meet the requirements. Depending on customer demand and production control can be set necessary to work full inspection and packaging . White said that after a number of quality inspection warehouse job training in packaging production personnel , under the wire away. Can also be done by production units , FQC for sampling storage. 4. QA department :It is the company's internal investigation of customer complaints to improve a unit that carried out the process proposed optimization program , improve product quality.